Usually clones are confined to the realms of science fiction. But when they show up in nature they do it in style. Nina and Nana tell you all about it. Typhoon Mangkhut has left Hong Kong in shambles. And hurricane Katrina is legendary. But hurricanes, typhoons, cyclones, what's the difference? Nina and Nana tell you. 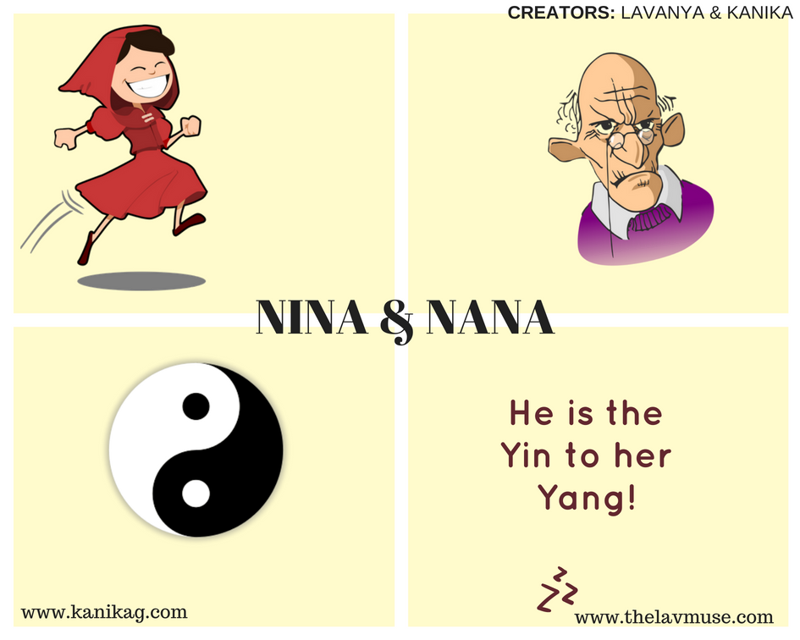 Introducing Nina And Nana, a daily comic strip of saucy banter about curious facts.